You know how words start to sound weird if you say them a bunch of times? Well, bakuchiol is like that, only it kind of sounds weird all the time. Bakuchiol. Bakuchiol. Jokes aside, the ingredient itself doesn't mess around. 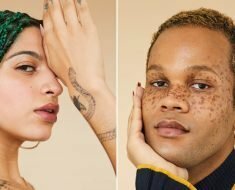 Recently, the plant-based retinol alternative has exploded in popularity as people seek out gentler (and sometimes vegan) approaches to skin care. "Bakuchiol is an antioxidant found in the seeds of the plant psoralea corylifolia," New York City-based dermatologist Dendy Engelman tells Allure. "It has a long history in medicine for its healing properties, including soothing rashes, calming redness, and healing cuts." As for what it can do for your complexion? Well, similarly to traditional retinols — which can be especially harsh if you have sensitive skin — the benefits of incorporating bakuchiol into your skin-care routine can include smoother texture, less hyperpigmentation, and restored skin elasticity. "Bakuchiol, like retinol, works by increasing cell turnover, thereby stimulating collagen production and diminishing wrinkles, skin laxity, and overall photo damage," explains dermatologist Ellen Marmur. Consider these 10 serums, moisturizers, and oils your crash course in all-things bakuchiol. "Bakuchiol works as an anti-inflammatory and an antioxidant, so it's ideal for those who suffer from dry, sensitive skin and can't tolerate a retinol," Engelman says. "The antibacterial properties of bakuchiol also mean that it's great for those with acne and have oily skin." 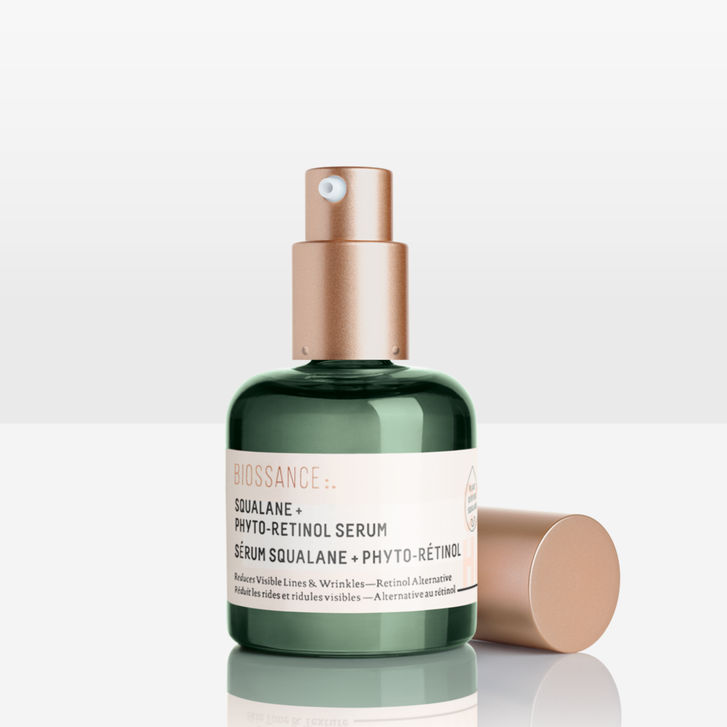 Biossance's Squalane + Phyto Renewal Serum brightens your complexion and diminishes the appearance of fine lines over time, making it a favorite in our book. 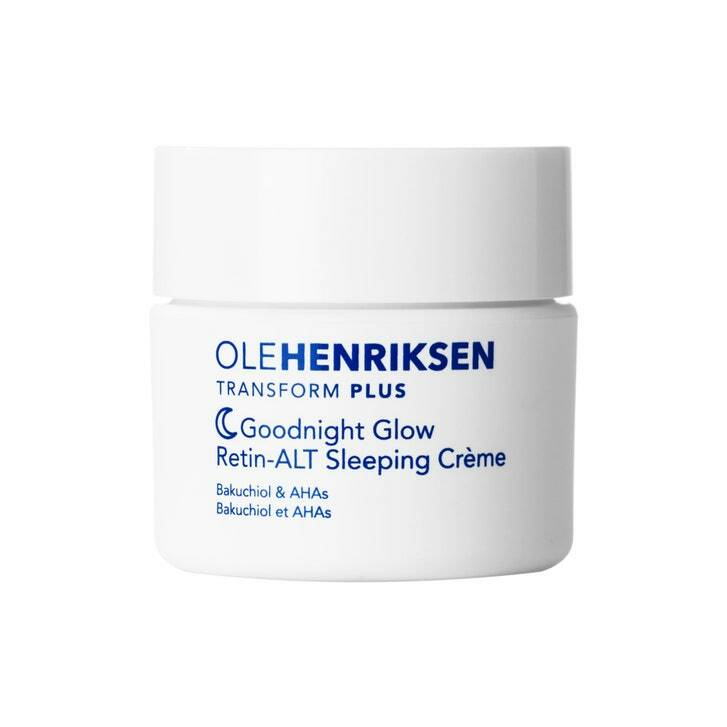 Give your skin the ultimate in beauty sleep with Ole Henriksen's Goodnight Glow Retin-ALT Sleeping Crème, which targets discoloration and gently exfoliates to reveal radiant skin, with a one-two punch of bakuchiol and potent AHAs. 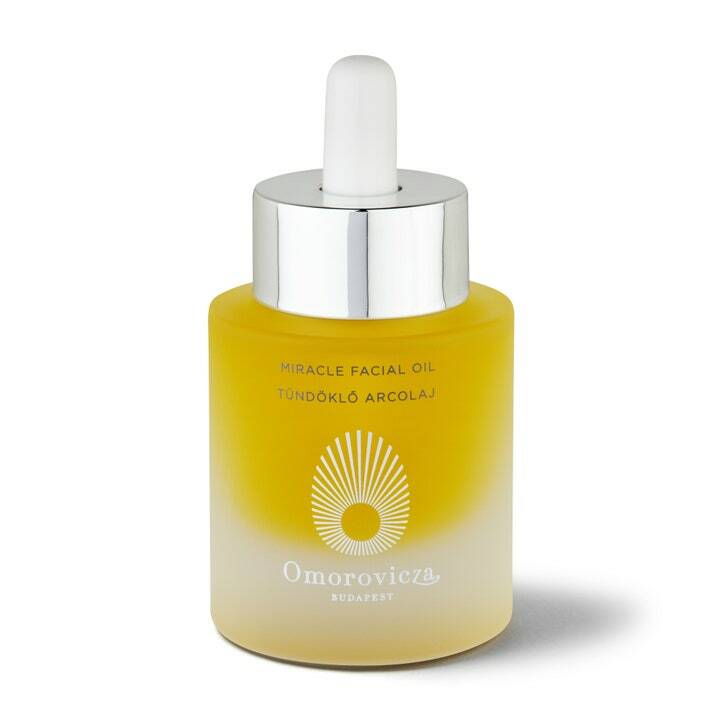 We've never met a luxe face oil we didn't like, and Omorovicza's Miracle Facial Oil is no exception. 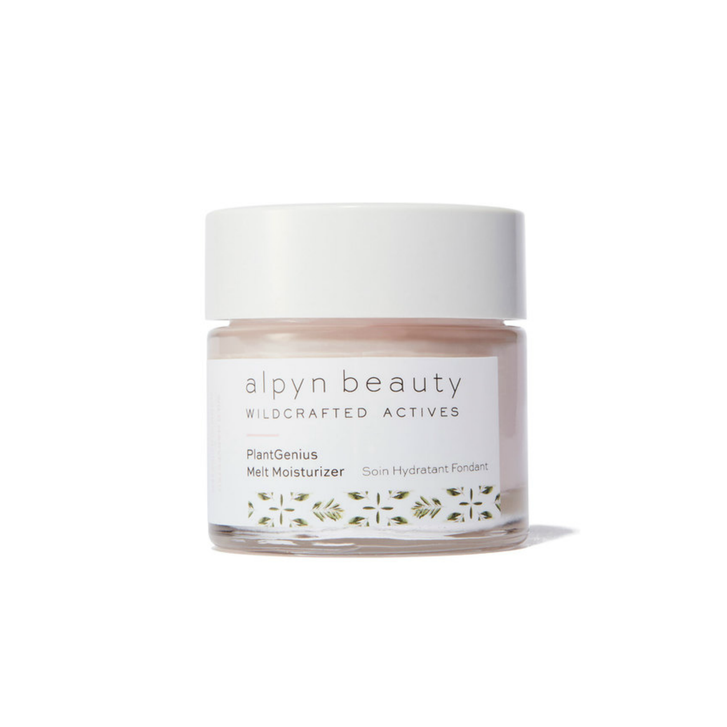 The supercharged elixir shields skin against environmental stressors, in addition to strengthening your skin barrier. 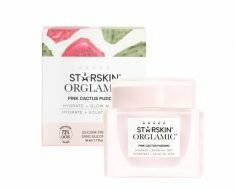 "Unlike a retinol, which can be harsh and should only be used at night, bakuchiol can be used in the a.m. and p.m.," says Engelman. 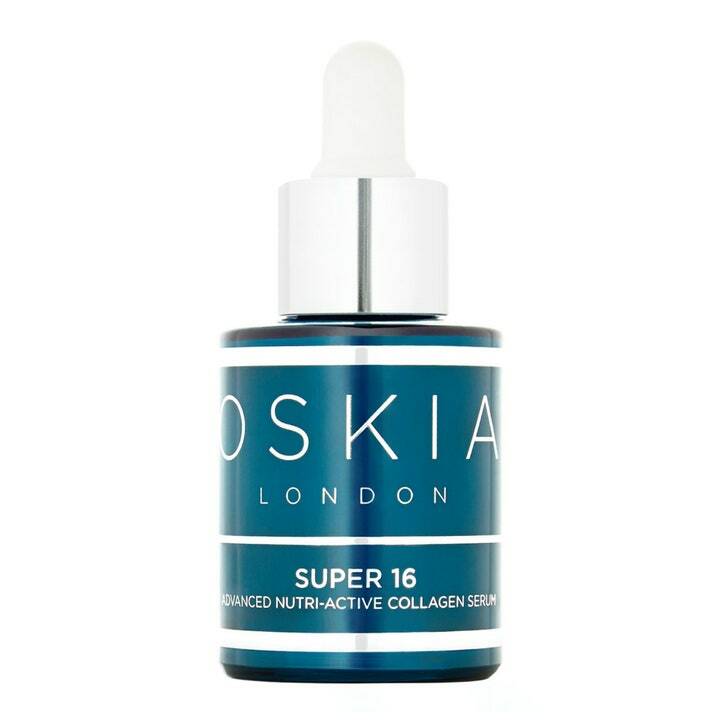 Oskia's collagen-boosting Super 16 Serum gets its name from the 16 nutrients and bio-actives contained in the formula, which work in harmony to provide skin-renewing benefits like firming and brightening. 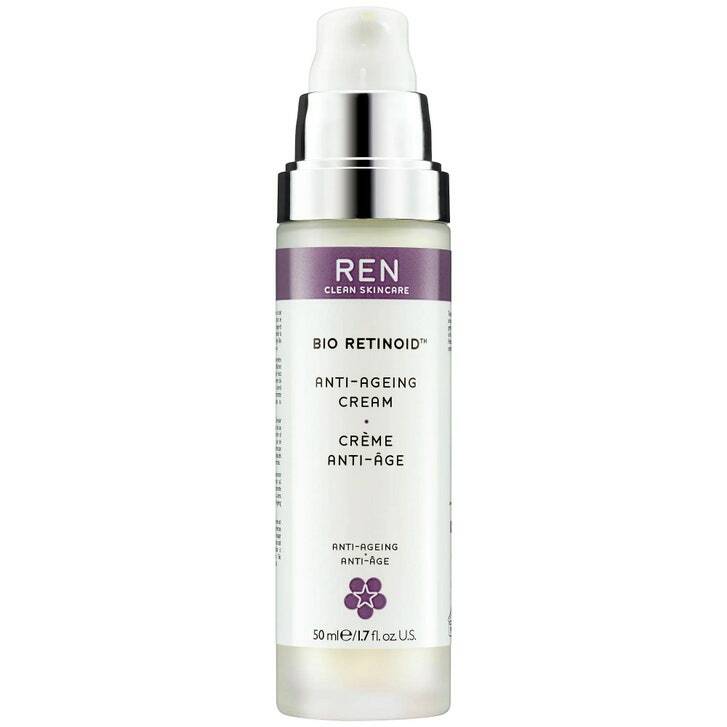 Free radicals don't stand a chance against Ren's antioxidant-rich Bio Retinoid Anti-Ageing Cream, which features bakuchiol, jojoba, and olive oils among its many other good-for-you ingredients. "As a dermatologist, [retinol] is an ingredient I often recommend to my patients," Engelman says. However, some patients can't get past the initial dryness, redness, and peeling skin that is sometimes associated with the addition of the vitamin A derivative to their routine." Curb any sensitivity with a nourishing oil like Strivectin's S.T.A.R. 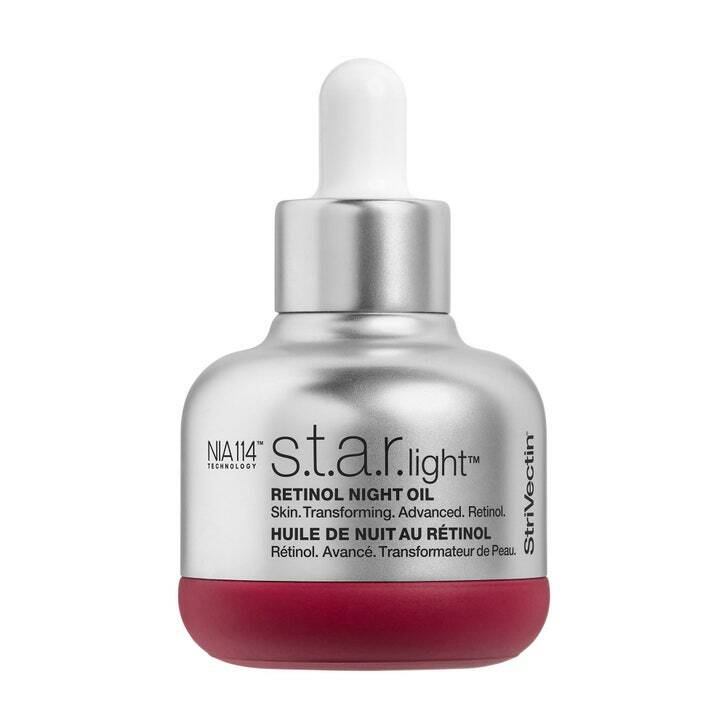 Light Retinol Night Oil as a final step in your regimen. 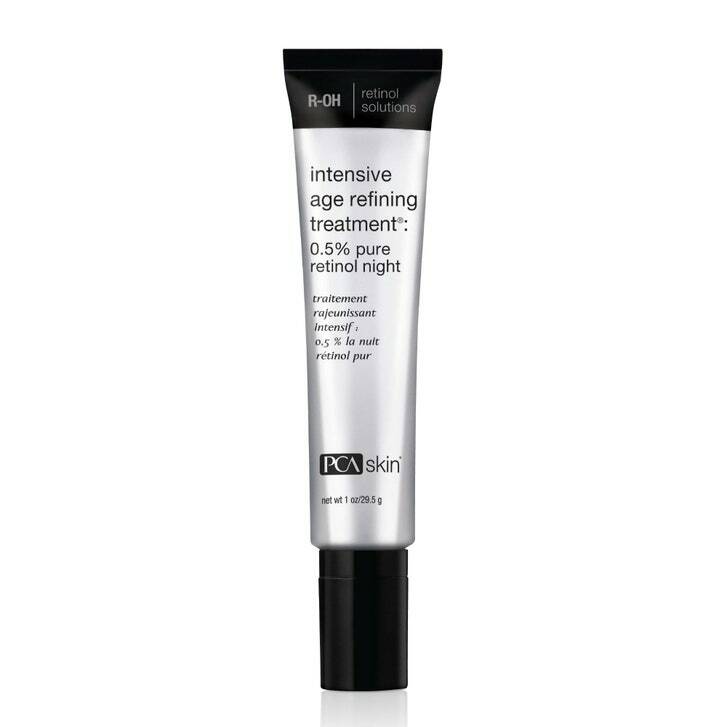 PCA Skin's Intensive Treatment features both bakuchiol and 0.5 percent pure retinol for a targeted approach to skin concerns, like acne and discoloration. (And to answer your question, yes, you can combine both ingredients in one product as long as your skin can handle it.) "If my patients can tolerate a retinol and want to try bakuchiol, I recommend they incorporate both into their skin-care routine," Engelman suggests. 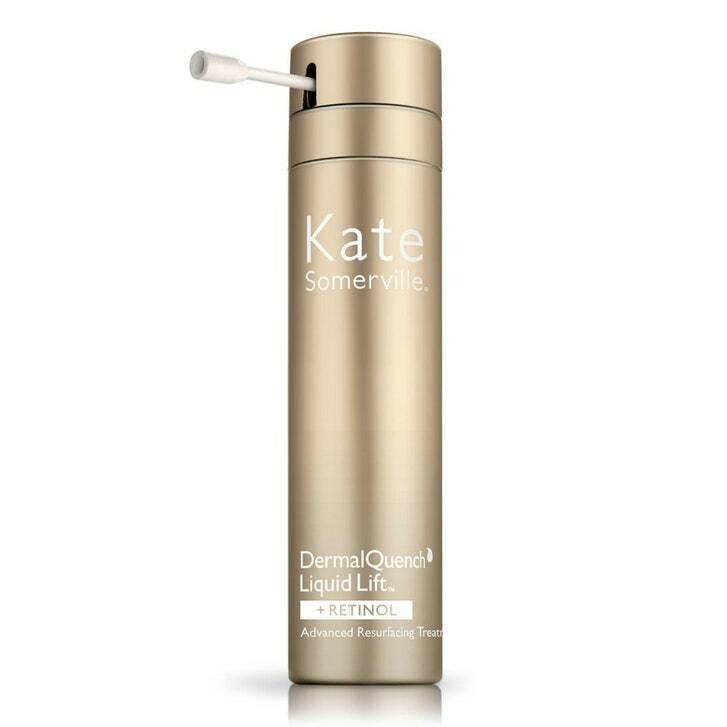 Promote cell turnover and collagen production with a retinol- and hyaluronic acid-infused serum like Kate Somerville's DermalQuench Liquid Lift + Retinol Advanced Resurfacing Treatment. 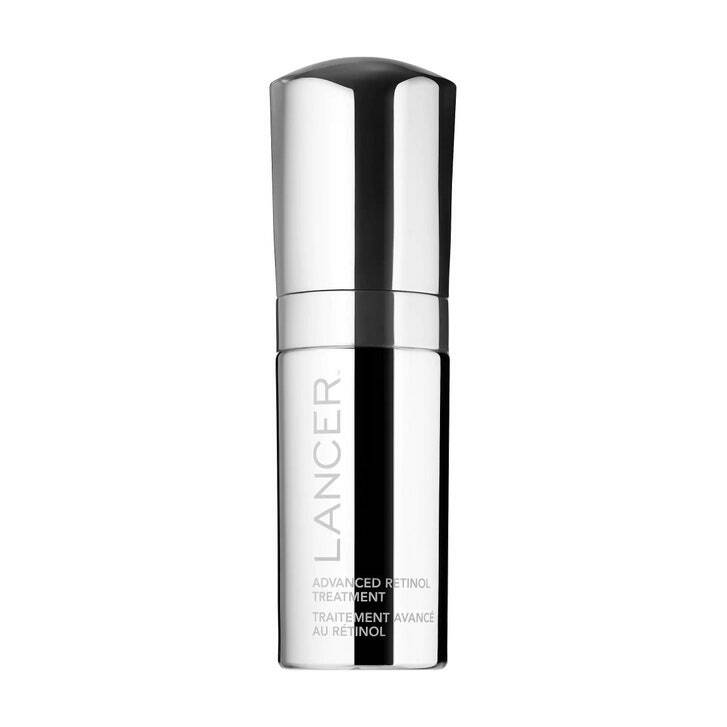 A powerful trifecta of bakuchiol, retinol, and collagen in Lancer's Advanced Retinol Treatment offers major skin-plumping benefits and helps alleviate signs of irritation and stress. Sign us up.